No Photoshop, GIMP, or other image editing software needed! 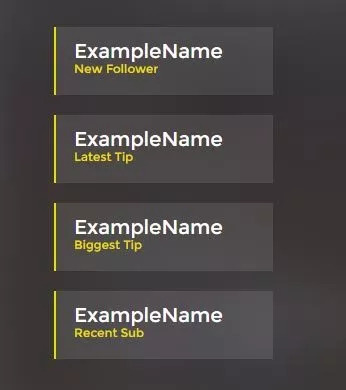 Make your own Intro, BRB, Outro, or any other scene that you need, with full customization, for your stream! This includes built in animations for your social media networks and schedule! It also has a built in countdown with messages you can change. You’ll be able to swap out the colors, background images or video, text, and much more. 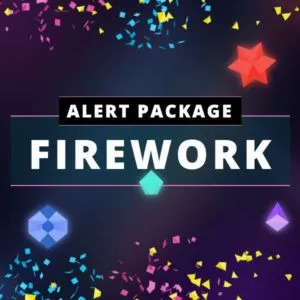 Get started now, for free! 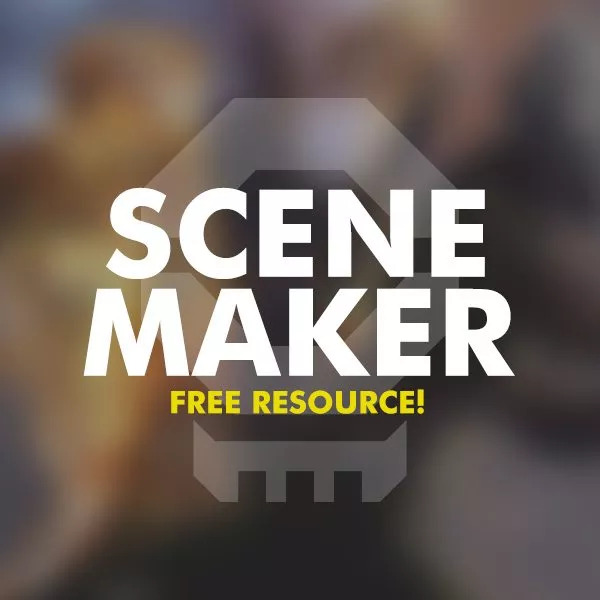 Our first scene maker is now available! 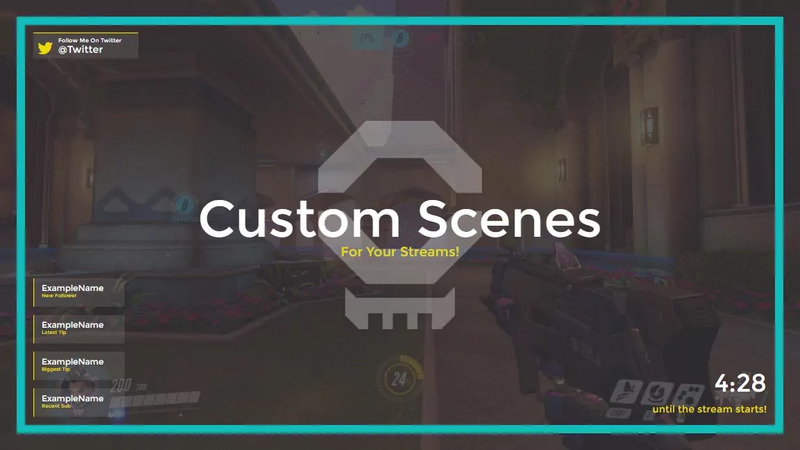 You’ll be able to create your own scenes for Twitch, YouTube Live, Hitbox, and any streaming platform. Simply download the files, use the settings generator (included in download) to create your custom settings, put the settings file in the right place, and you’re good to go! 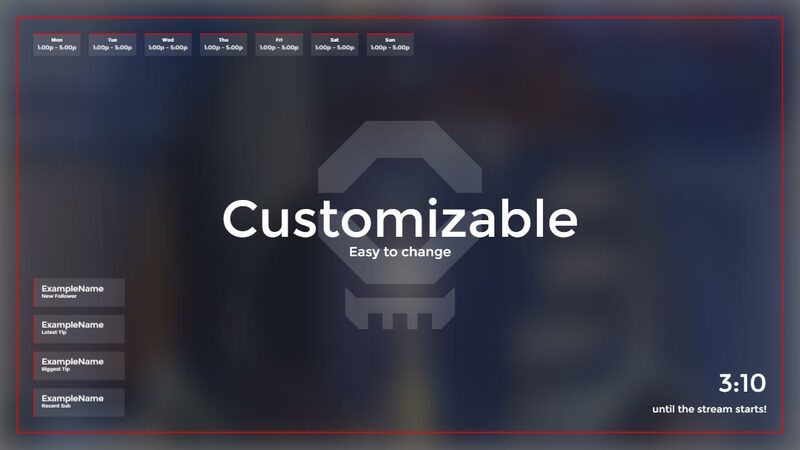 Almost all items allow for customization in some way. 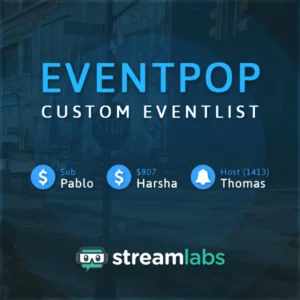 This is perfect for the new streamer that wants to create different scenes while their stream is starting up, when they are waiting for an in game queue, or to say good bye to your viewers.